Worst DJing moment: Is there one? 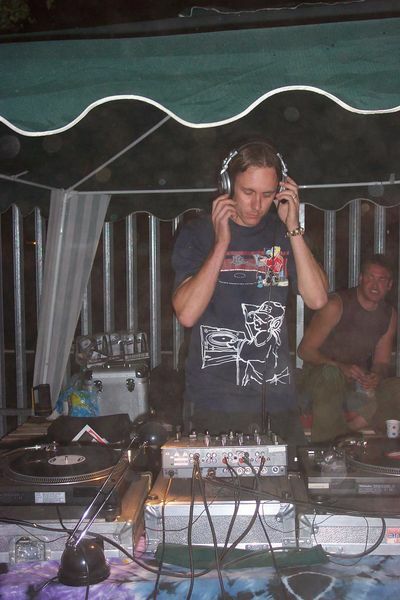 Most enjoyable set you've played: Forest party- NeilC's birthday 2003- phat party! Words of wisdom: Come on, keep on moving!!! Other Comments: Hard is never hard enough! What a lovely day! Thanks to all that came and made this a great party.